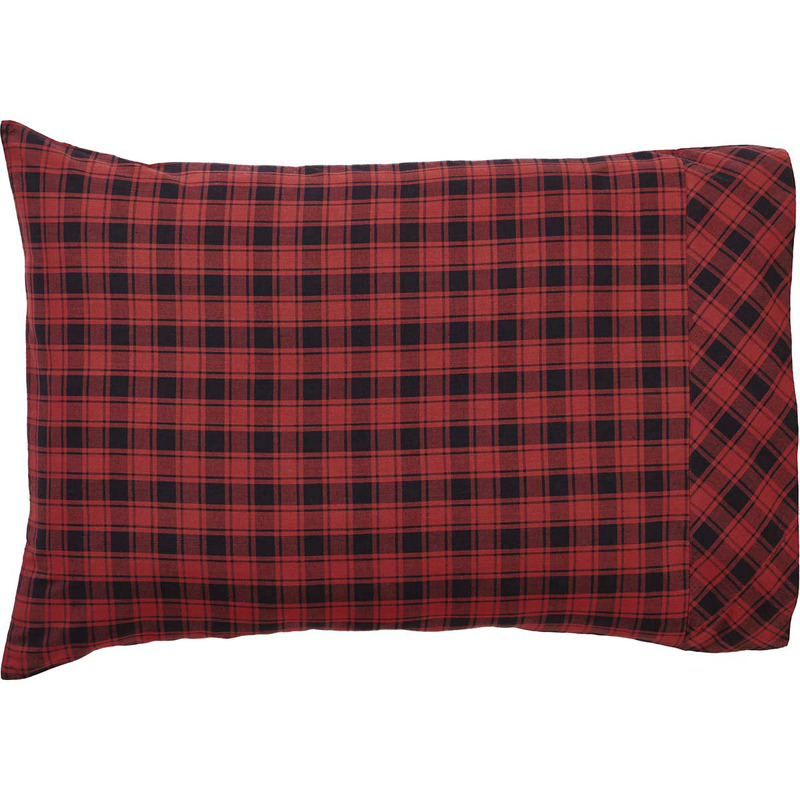 A surefire cabin delight, the Cumberland Pillowcase Set features chili pepper red and black plaid for an unmistakably lodge look. 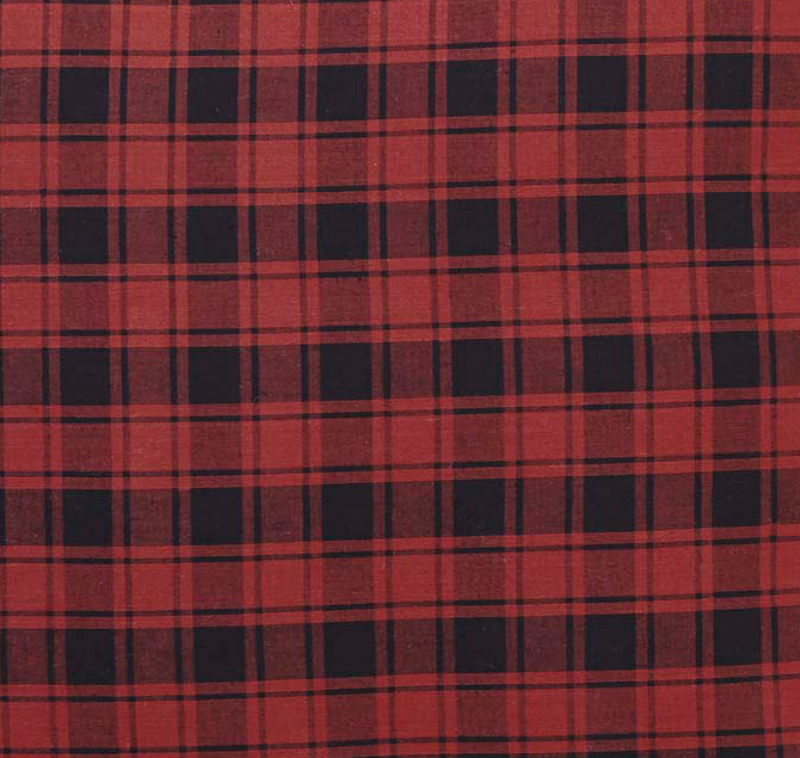 100% soft cotton. 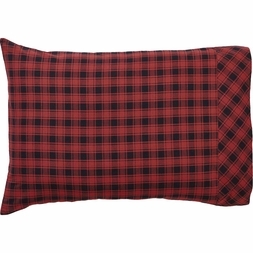 Set contains two pillowcases.